Wired temperature transmitter with external probe sensor. Wired humidity sensor with 2%RH accuracy. 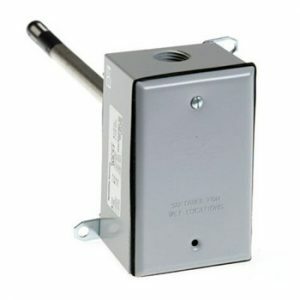 Wired gas sensor – detects hydrogen. 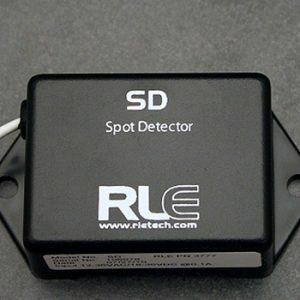 Compatible with the FMS, F200, and Wi-MGR. 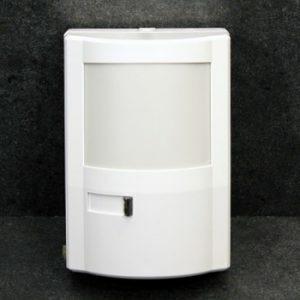 A wired digital motion detector. Compatible with the FMS, F200, and WiNG-MGR. 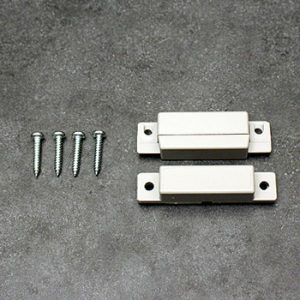 A wired, magnetic door sensor. Compatible with the FMS, F200, and WiNG-MGR. 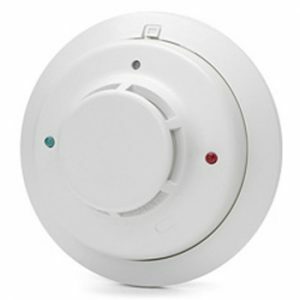 Wired photoelectric smoke detector. 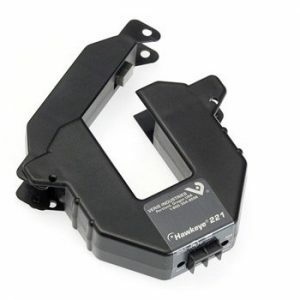 Compatible with the FMS, F200, and WiNG-MGR. 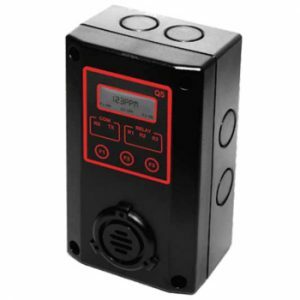 Detects and alarms at a loss of utility power. Compatible with FMS, F200, & WiNG-MGR. Wired, large load, single phase, split core CTs. Compatible with the FMS. 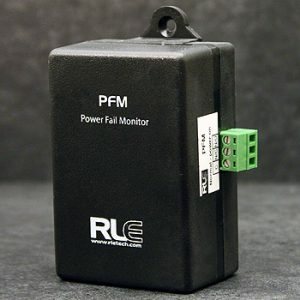 Product line of wired branch circuit monitors. 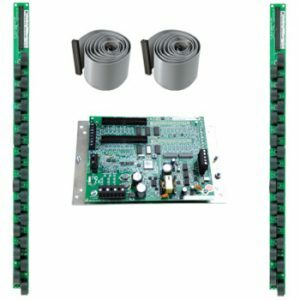 Wired branch circuit monitors w/ electrical load mgmt. Compatible with the FMS.